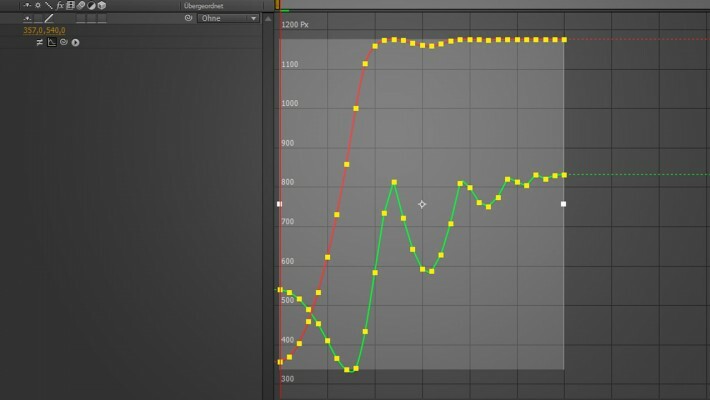 Similar to your common workflow just select keyframes and apply different easing types (we call them animation patterns) to them with one click! You can still drag around the keyframes and change their values. All changes directly lead to a new interpolation of the ease. 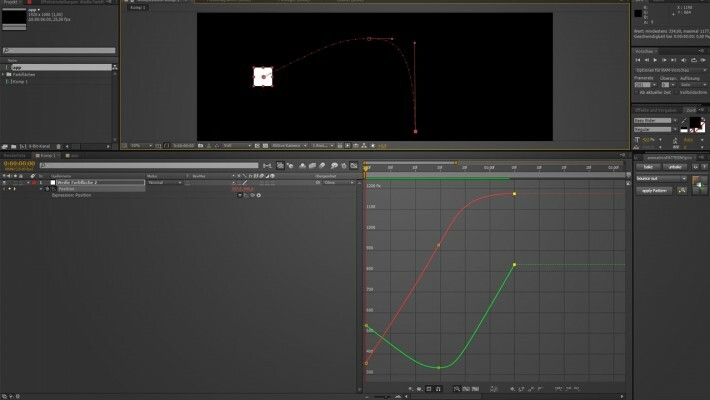 The focus is clearly on motion, but you can use animationPATTERNSpro on almost all properties except properties that don't allow expressions and shape-properties like masks. 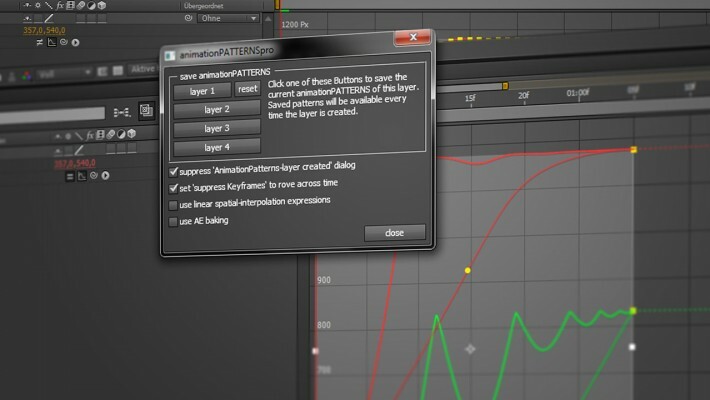 And the best thing: you can edit all animation patterns, and create new ones. Editing will directly effect all animations, which use the animation pattern. 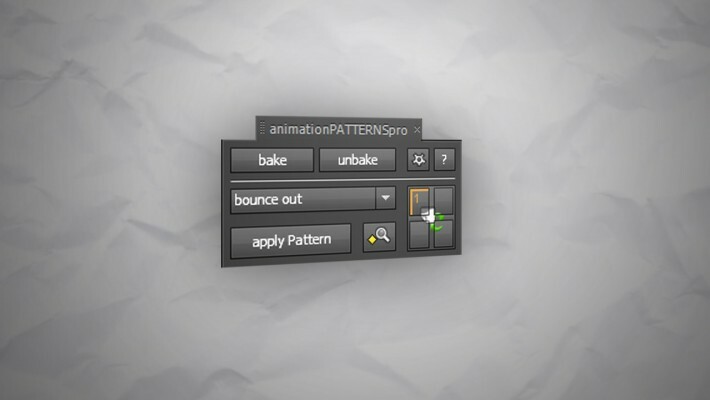 Please check the VIDEOS tab above for a tutorial on the basic functions of animationPATTERNS. Note that animationPATTERNSpro does not work with properties that already use expressions. They'll get replaced by clicking apply pattern. 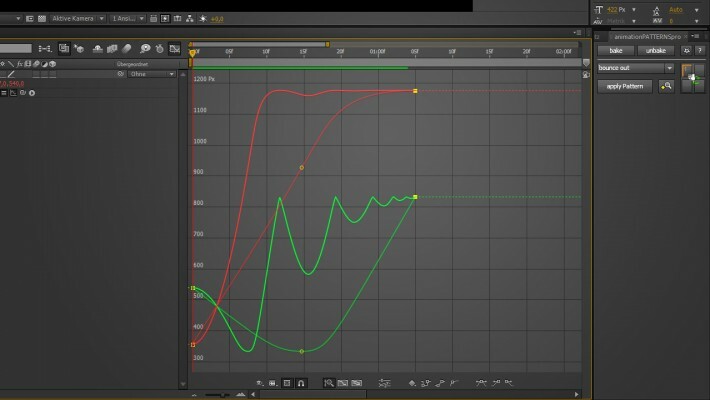 Upgrade Notice: If you bought animationPATTERNS you can upgrade to the pro version and receive a discount of 50% of what you paid for animationPATTERNS. Simply login to the same account under which you bought and the discount will be automatically applied if you qualify. If you have any questions please contact support.